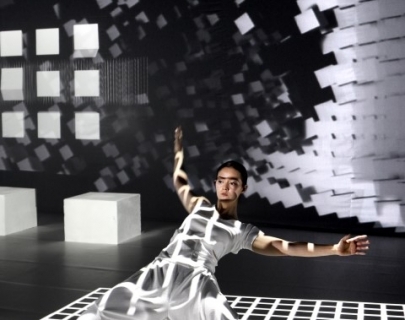 Set in a white, digitally animated environment I INFINITE is inspired by the digital world’s quest to re-create life. Part dance, part video installation, it explores the boundaries between the artificial and the real, the digital and the organic, worlds. I Infinite 2018 Promo from TomDaleCompany on Vimeo.